Which girl group recently became the first ever group to have every single member compete on 'Mask King'? 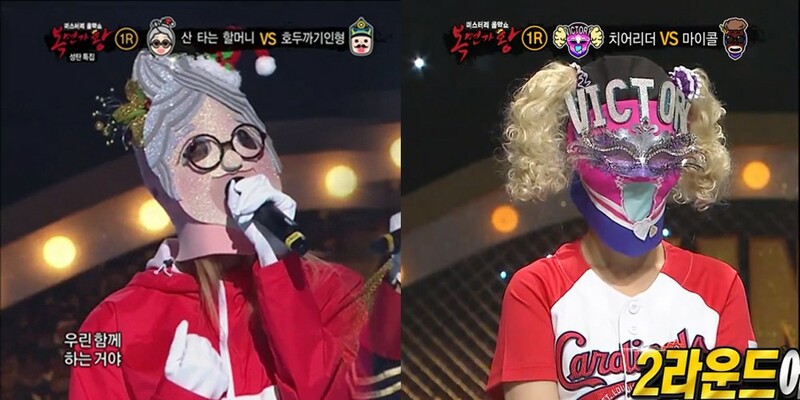 After the latest episode of MBC's 'Mask King' aired back on April 29, one girl group has managed to achieve the impressive feat of having every single member compete as a masked contestant on the singing competition show. On April 29, a masked female vocalist by the name of Endorphin Cruise blew listeners away with her pure voice. The female vocalist turned out to be none other than the maknae of EXID, Junghwa. 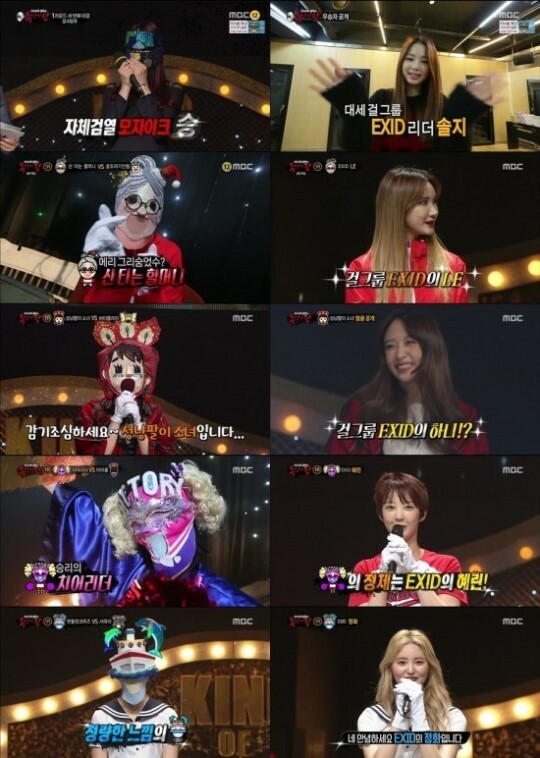 Which EXID member's 'Mask King' appearance was most memorable for you?